 The event was co-hosted by The Lens, Loyola and WWNO. Sonya Duhé, director of Loyola’s School of Mass Communication, introduces the panel at the beginning of the video. This news content made possible with support from the John S. and James L. Knight Foundation.